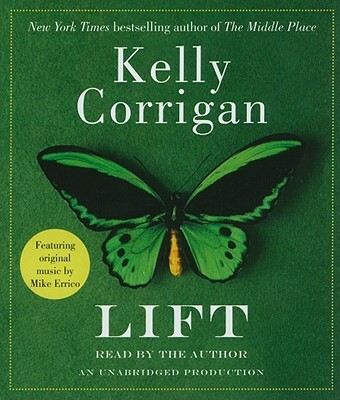 Kelly Corrigan is the author of "The Middle Place," a "New York Times" bestseller. She is a YouTube sensation whose beloved "Transcending" video was sent woman-to-woman to more than 4 million viewers. She is also a contributor to "O, The Oprah Magazine" and "Good Housekeeping," and is the founder of circusofcancer.org. She lives outside San Francisco with her husband and children.